Larry established Ross & Company in 1992 following a six-year career with two of the world’s largest executive recruiting firms. During his five year tenure with Russell Reynolds Associates, he worked in the New York and Stamford offices as a member of the Healthcare, Venture Capital and Investment Banking practice groups. Subsequently, he was a Principal in the Stamford office of Korn/Ferry International, and was a member of the Venture and Healthcare practices. Larry’s search background spans a broad range of senior-level engagements across multiple healthcare industry segments, with a particular emphasis on private equity-backed growth companies. He has successfully recruited across the C-suite and at the Board level for venture, growth equity and PE sponsored portfolio companies, as well as for Managing Directors and Operating Partners for some of the most respected funds and sponsors. His client work covers a broad spectrum of asset classes, from concept and seed stage start-ups, middle market and large cap companies and publicly traded corporations. An expert in the healthcare arena, Larry’s has in-depth knowledge of medical informatics/healthcare information systems, managed care, physician practice management and healthcare services. His background also includes working with biotechnology/life sciences, pharmaceutical, diagnostic and medical device manufacturers. 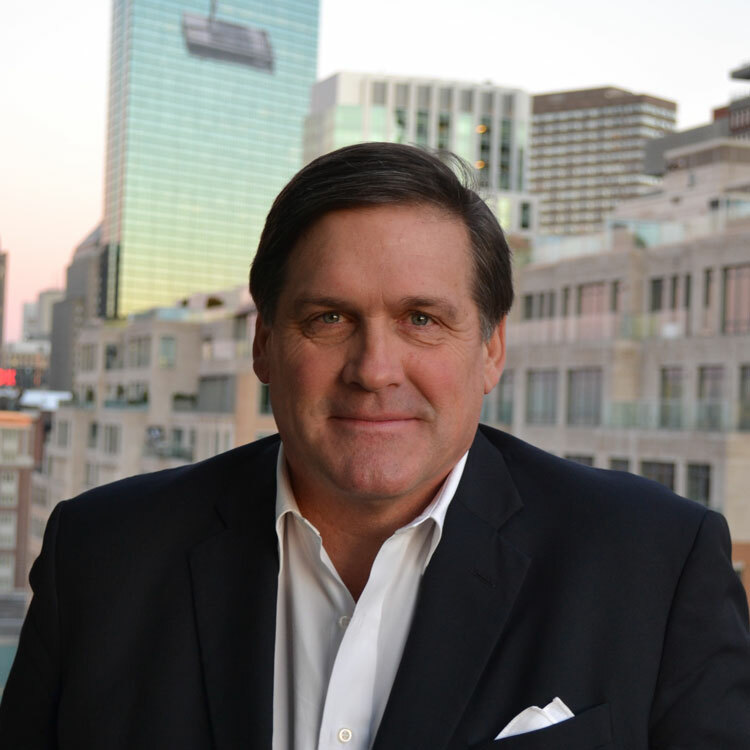 Based upon his close relationships with the investment community, Larry has been active in the incubation and positioning of emerging healthcare companies for rapid growth; including the construction of outside boards of directors; the recruitment of general management teams; the introduction of strategic partners; and capital sourcing. A past Secretary of the Executive Search Council (a trade association consisting of the five largest international executive search firms), Larry earned his undergraduate degree from Yale University. Larry is a former member of the Human Resources Committee of the Board of the Lasker Foundation. The Albert Lasker Medical Research Awards honor breakthrough advances in medical research and have become known as America’s “Nobel”, as over seventy Lasker Laureates have gone on to win a Nobel Prize in medicine and the life sciences. Larry is also a Board Member of the National Wildlife Refuge Association, a conservation organization. He is a former Trustee and Treasurer of the Maple Street School in Manchester, Vermont, which was founded in 2000 by John and Janet Irving. Larry and his wife Andrea, a former nurse, have eight children between the ages of 20 and 34: Jim, Ashley, Natalie, Else, Brooks, Ben, Lily and Robin; and one grandchild, Will.